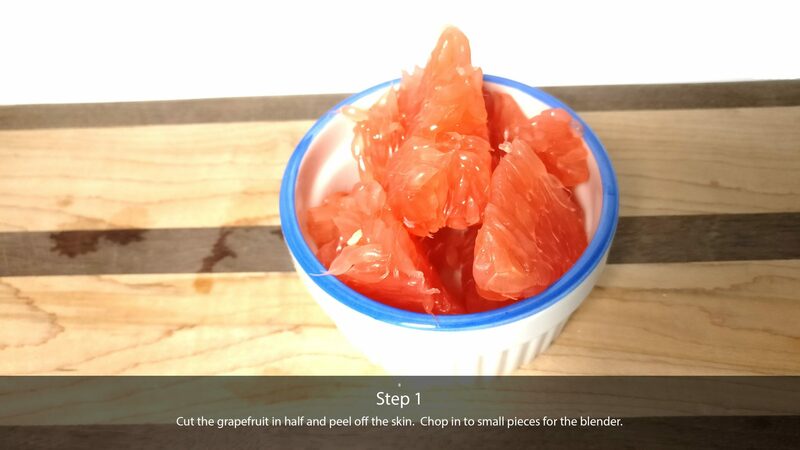 Cut the grapefruit in half and peel off the skin. 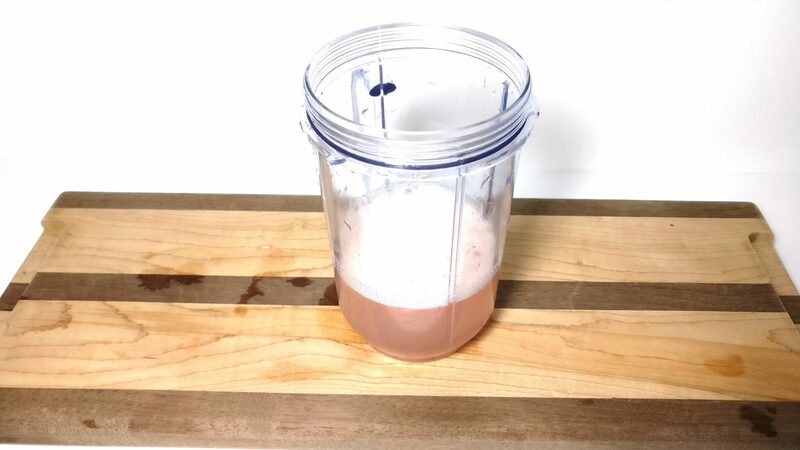 Chop in to small pieces for the blender. 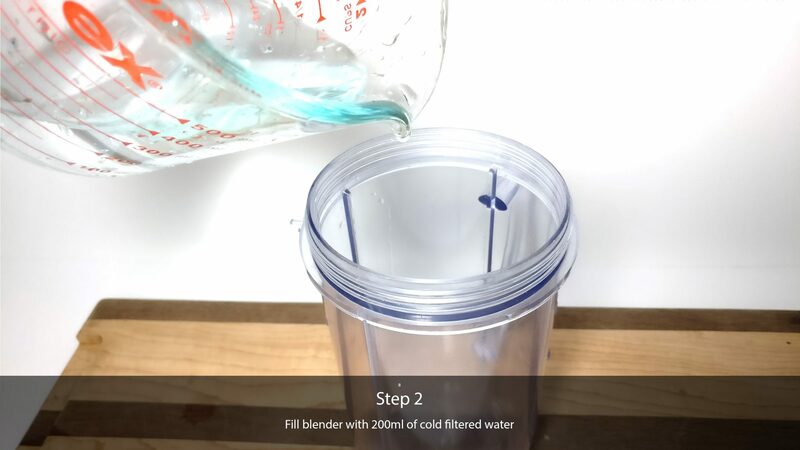 Fill blender with 200ml of cold filtered water. 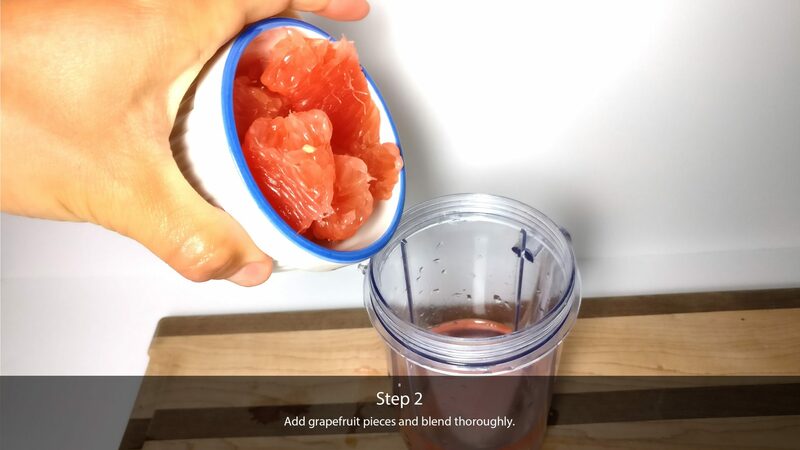 Add grapefruit pieces and blend thoroughly. 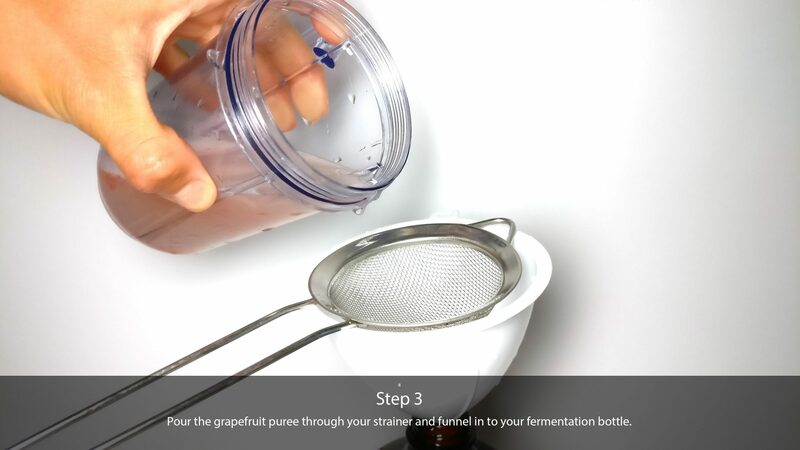 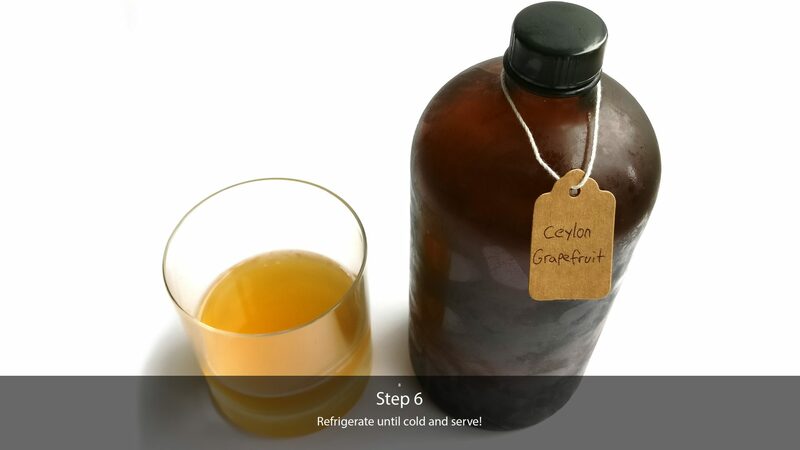 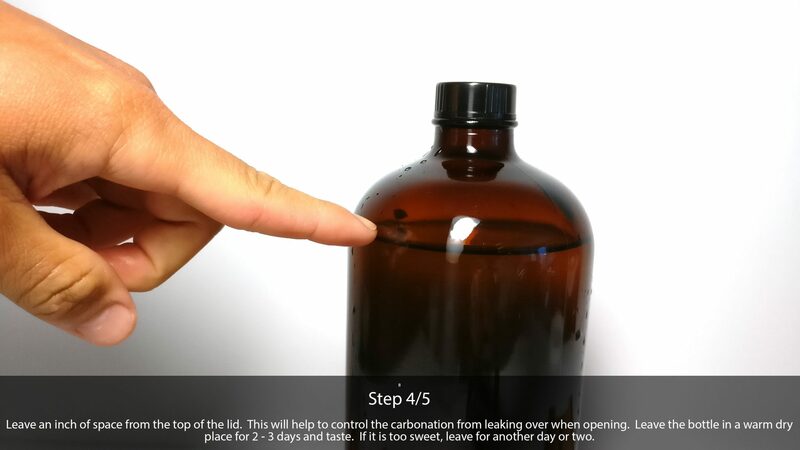 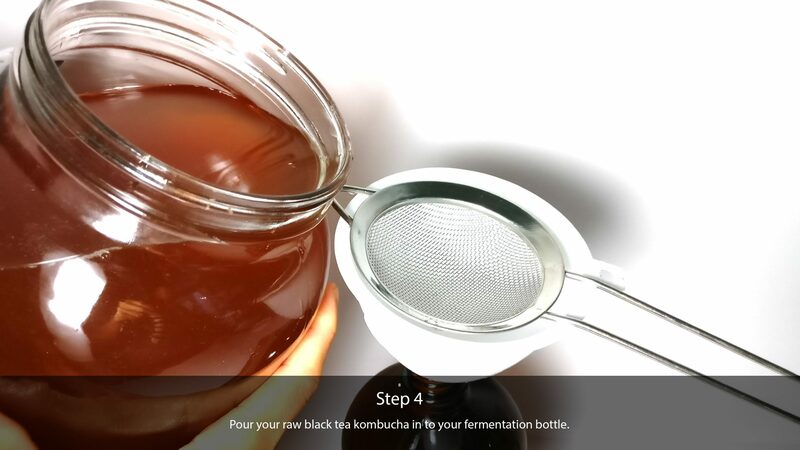 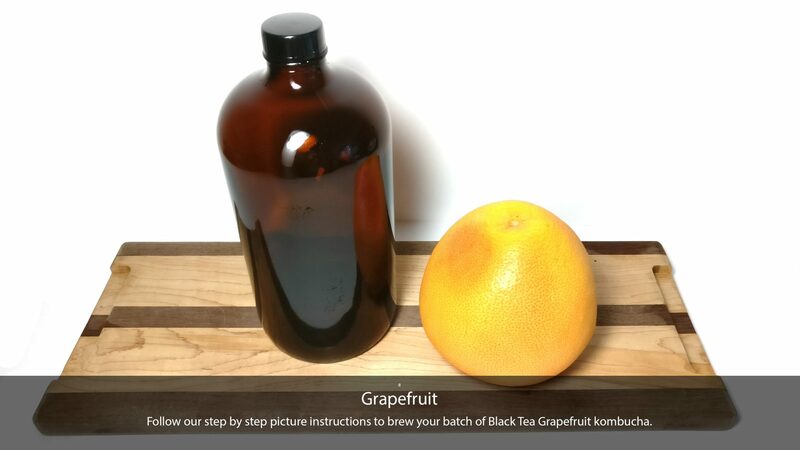 Pour the grapefruit puree through your strainer and funnel in to your fermentation bottle.